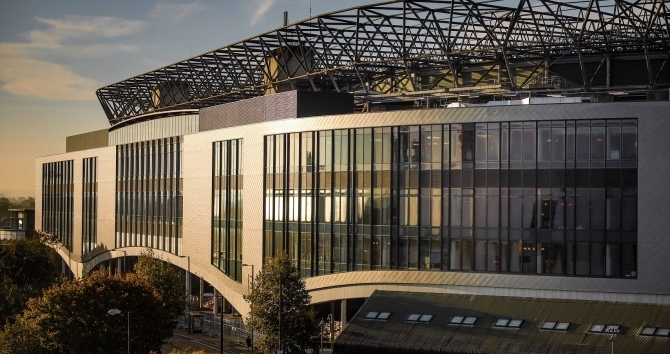 Chris Garside, the managing director of Compass Group UK & Ireland and Jonathan Davies, the managing director of Levy UK, will share the challenges and opportunities for hospitality and catering at the 82,000-capacity stadium. 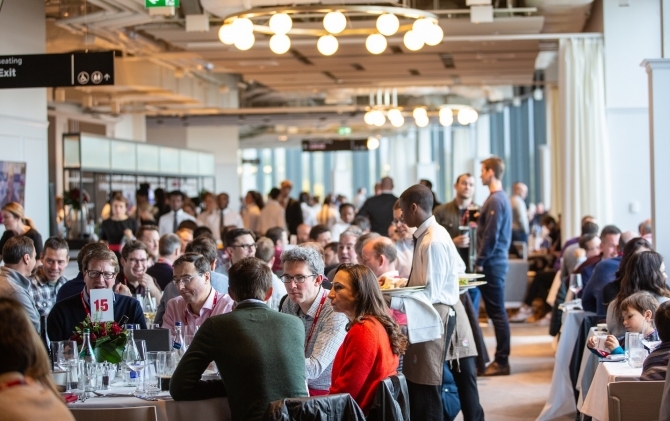 Topics to be explored include building true partnerships to create a winning formula for success, harnessing new technology to deliver quality and speed of service, and embracing the latest market and food trends to support sustainability and broader social purpose. 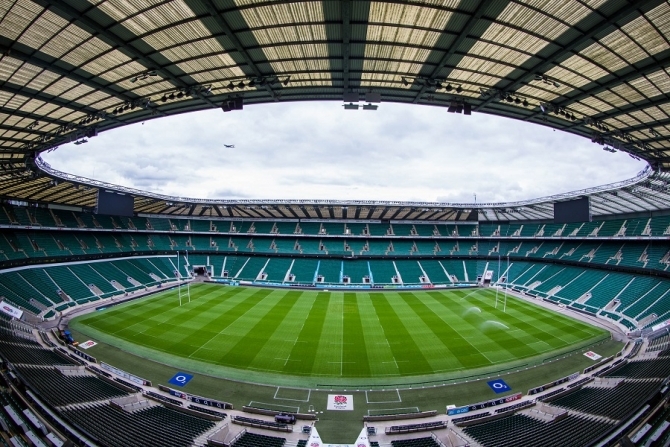 Twickenham is the largest dedicated rugby union venue in the world, seating up to 82,000 people. 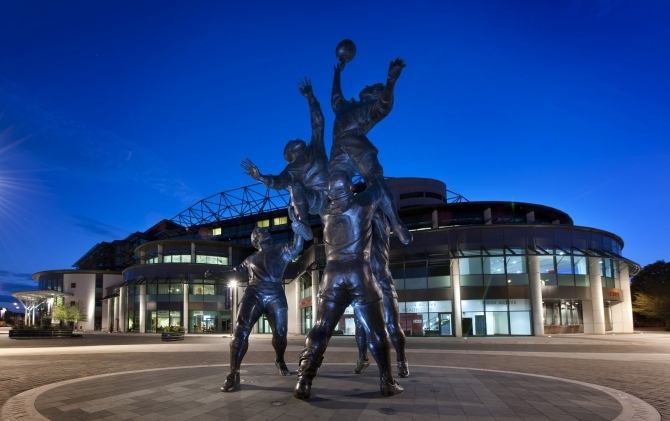 It’s also home to live music, hosting some of the biggest stars in music, stadium tours, the Rugby Store, the newly-housed World Rugby Museum and offers a unique venue for events. 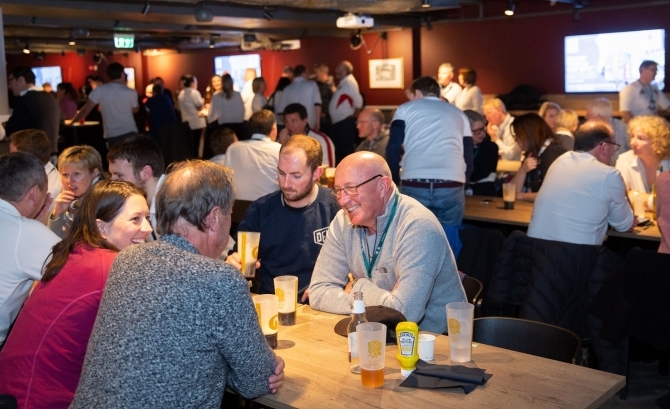 On an international match day, up to 260 chefs and 4,500 catering staff are on hand to serve more than 57,000 meals and pull 185,000 pints, with 100,000 card transactions processed at the cashless venue. 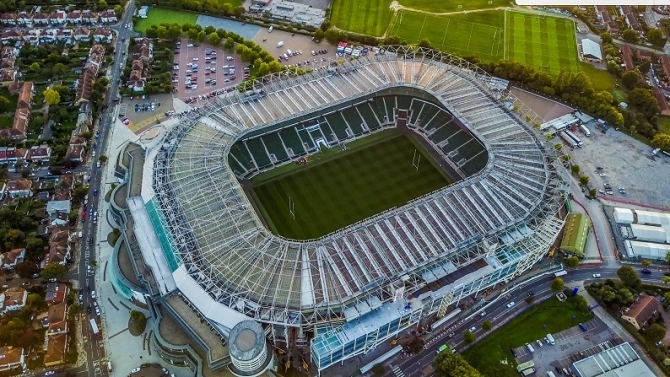 The East Stand, a multi-million-pound redevelopment, opened in November 2018. 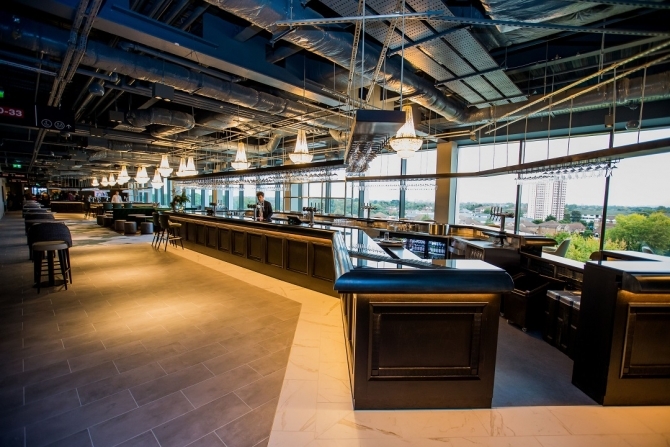 It’s the hospitality hub of Twickenham on match-day and beyond. 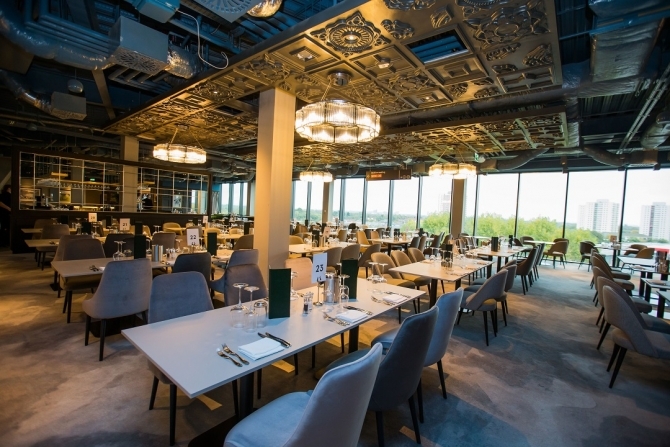 Over six floors and 11,000sqm it covers a total of 4,400 diners, can employ up to 260 chefs and 2,000 hospitality staff and boasts eight brand new event spaces and the ultimate Rugby Pub. Chris was appointed Managing Director of Compass Group UK & Ireland in October 2017. He joined Compass in 2009 as Business Director for ESS, its Defence and Government Services business and was quickly promoted to MD of this business, also taking on the additional responsibilities for Offshore and Remote markets. In 2015, Chris also took on responsibility for Chartwells, its Education business. Prior to joining Compass, Chris held a variety of senior appointments in the retail industry acquiring knowledge and experience throughout the United Kingdom, France and United States. Jon joined the Compass family in 2014 as Levy UK’s Business Development Director. After a period of impressive growth Jon transitioned into a leadership role as Managing Director of Levy Leisure before taking his current role as MD of Levy UK. 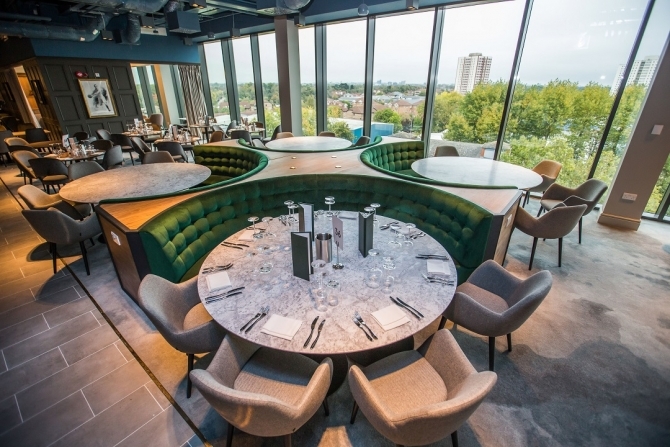 He now takes Levy UK into an exciting period; honing sustainable practices, implanting meaningful technology to enhance the guest (and staff) experience and true culinary innovation. 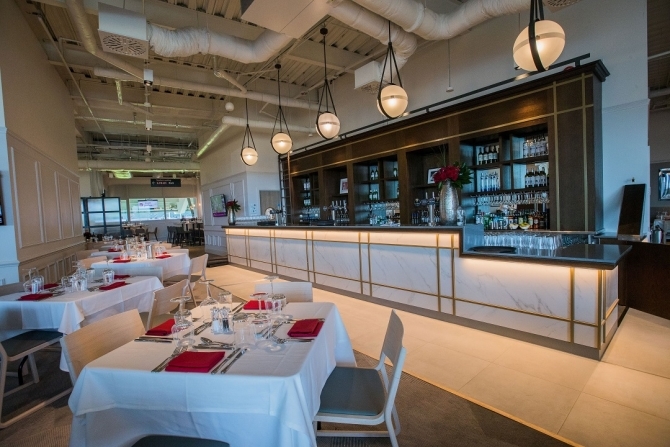 Jon started his career in hospitality as a graduate with Sodexo UK, but established himself as an exceptional Sales Director in the catering industry in roles with Elior, Baxter Storey and Centerplate. 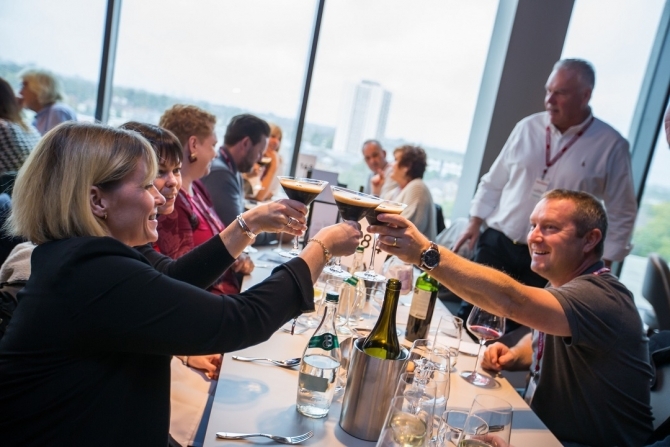 This culminated in Jon being named Salesperson of the Year in the 2013 Foodservice Cateys. 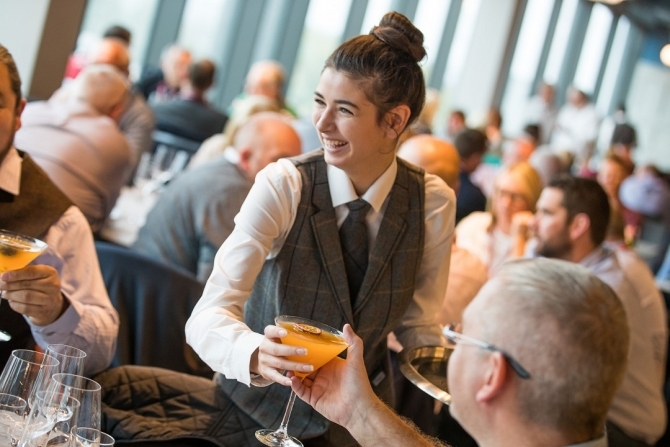 The team at Britvic will be taking a look at some of the key consumer trends impacting foodservice today, and into the coming years. Where are the opportunities for growth in eating and drinking out on our channel, and where are the challenges to future proof against and overcome? And really importantly, how can we best work together as food and soft drinks suppliers and retailers to shape up for the best possible channel growth and success by proactively responding to what consumers seek at point of purchase through right range, offer, experience and promotion. ​For bookings cancelled 28 days or more before the event, a full monetary refund will be given. For bookings cancelled between 21 and 28 days prior to the event, a credit against a future event will be given. No refunds or credits will be given less than 21 days before an event. No refunds or credits will be given for non-attendance of the event​.